Prominent members of the Gerringong business community have joined a steering committee to come up with a strategy for revitalising the village. The move follows a number of meetings bringing together local business, Council staff, councillors, community groups and Gareth Ward MP. Up for discussion has been the downturn in business that has resulted from the opening of the new highway, lengthy roadworks at the end of Gerroa Rd and the closure of the ANZ Bank. “I’ve never had a 20 per cent decrease in my business before,” says Kent Ladkin, owner of Natural Necessity Surf Shop. “We need to create an identity for the town so we can position ourselves in the marketplace. “I think we should make the most of what we have and be known as a coastal lifestyle village for recreational sports. We should own that space. “We need to act now to send a clear message on social media about all the things there are to do, and how great our lifestyle is. “Berry has it together, with ads on TV and big signs on the Highway. People know why they are going to Berry. 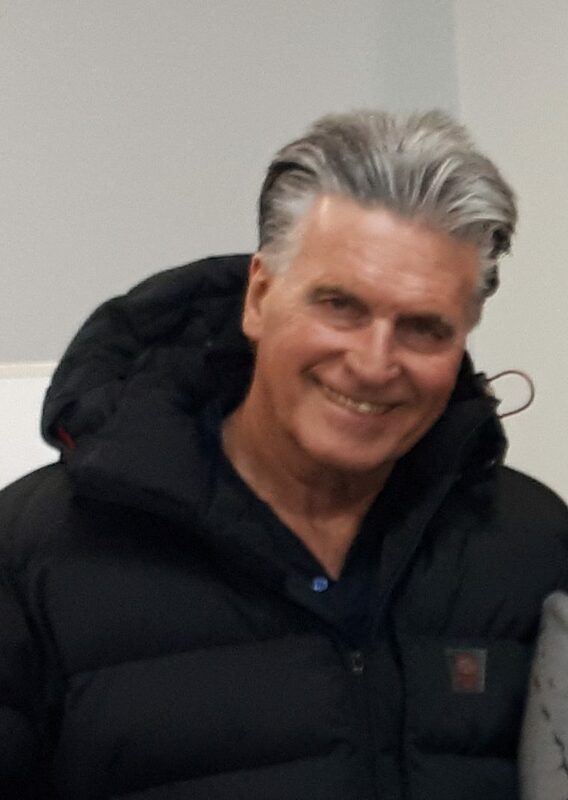 As a first step to increasing the signage needed on the highway, Mr Ladkin has commissioned a mural to cover his large warehouse on Bergin St, visable from the highway, to promote the village’s natural attractions. “We’ve been told that we don’t qualify for a board like Berry’s because we haven’t officially been bypassed. He says that when the bypass was being constructed, Gerringong got 70 per cent of the traffic heading south. After the bypass opened, it dropped to 30 per cent, and while the roadworks were happening near Shoalhaven Heads the throug h traffic dropped to zero. Patrick Mahedy, of PRM Architects, also believes that much can be learnt from the experiences of Huskisson and Vincentia which have reinvented themselves through active business groups despite a new nearby shopping centre. “These villages are vibrant throughout the year,” he says. Over the years, Natural Necessity’s marketing has promoted Gerringong, largely funded on their own, through their extensive TV advertising as “definitely worth the drive”. Now, consensus is that a large part of the problem is people passing though have no where to park. One issue the steering committee will be working on is encouraging people working in the main street businesses to park further away to free up spaces. They will also be following up the prospect of a multi-storey carpark, proposed but never delivered by the Gerringong Charette. “Given all the development that has been happening here, there should be a bucketload of money from s96 contributions to fund the carpark,” says Mr Mahedy. Council is planning to revisit the plan for Gerringong’s town centre once it has devised a plan for Kiama’s town centre. In the interim, the business group has been told that Council can only afford to put in six new car spots in the carpark behind Fern St, although there was technically room for another twenty more on top of that. There is also the potential to free up 15 unused parking spots under the IGA building. 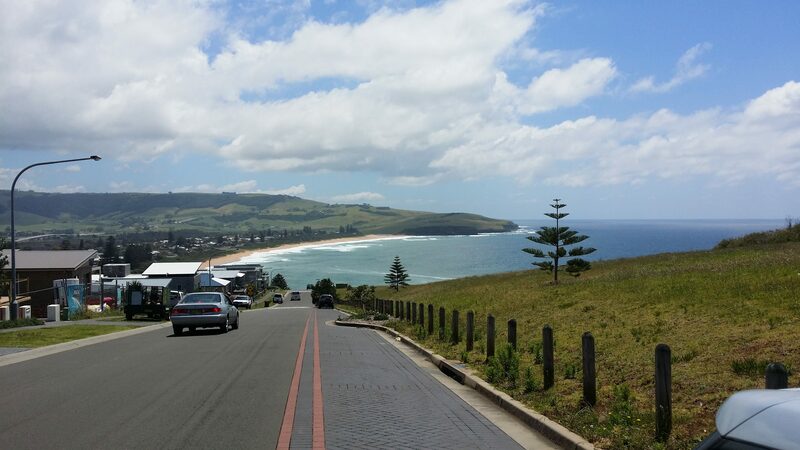 The steering committee will look at the most effective way to set up a Gerringong Business Network, so that businesses can cross support each other and work together to build Gerringong’s brand. 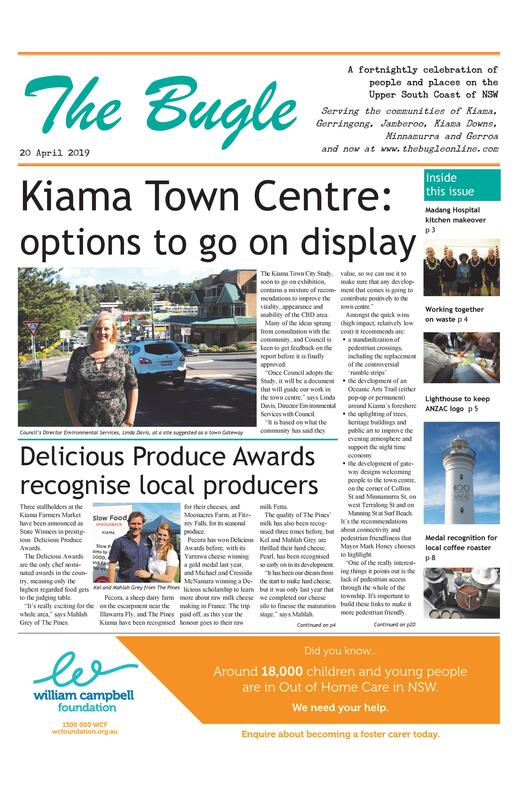 It will consider whether to work as part of the Kiama & District Business Chamber, to leverage off an existing structure and network, or strike out on its own. On another front, the committee will look at how to encourage more residents to ‘shop local’. “We need to change the culture of the town so that locals want to shop and socialise here,” says steering committee member Andrew Prosser of Gerringong Electrical Service and the soon-to-be-opened Stoic Brewery. The steering committee will look at the idea of a levy on local businesses to fund building the Gerringong brand. Businesses were encouraged to take advantage of the State Government’s BusinessConnect program, which offers free and highly subsidised business consulting advice to small business. Other training in social media marketing is also regularly facilitated by Council. Section 7.11 contributions or formerly section 94.